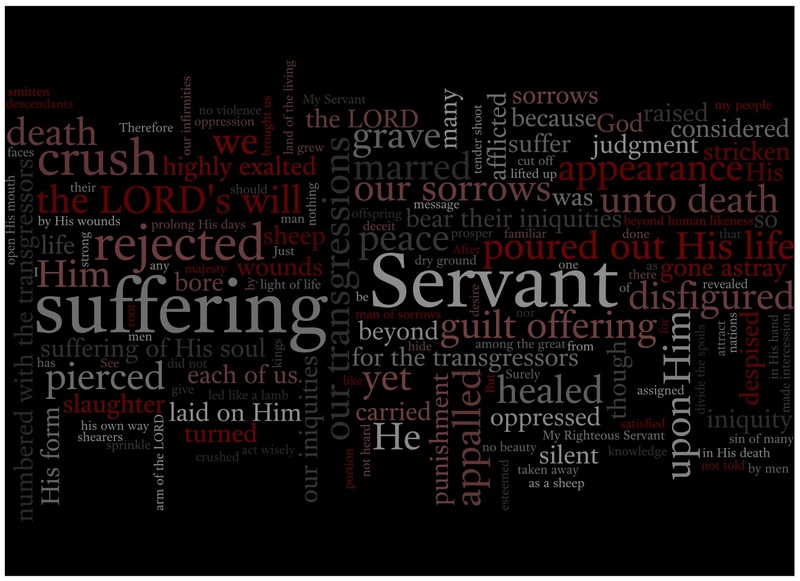 The last of Isaiah's servant songs describes the future individual who will become God's sacrificial lamb. It is the clearest pricture of the Person and Work of Christ in the OT. Christ will not be welcomed by mankind. Christ will purchase many benefits for us through His death and resurrection. Christ will be God's penal, substitutionary atonement. Christ will be treated unjustly. Christ will be sovereignly handed over by God Himself. Christ will be an offering for sin. Christ will be raised and share the benefits He won with many. Christ will make intercession for sinners.